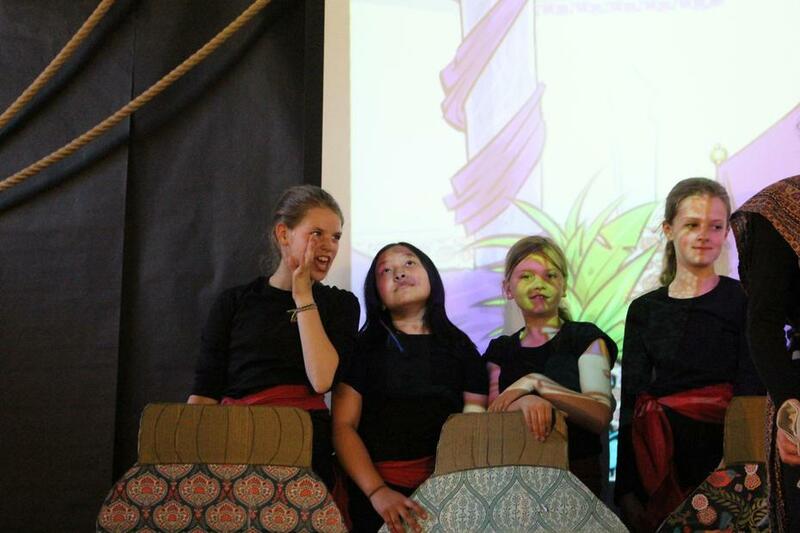 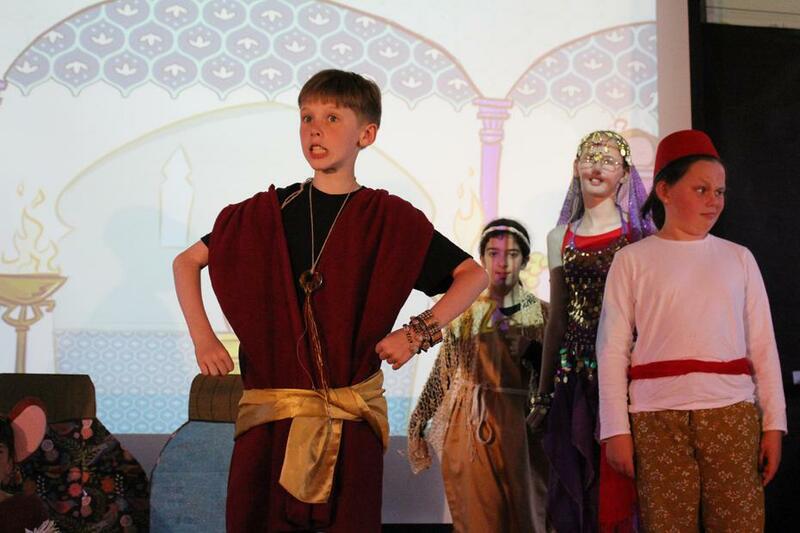 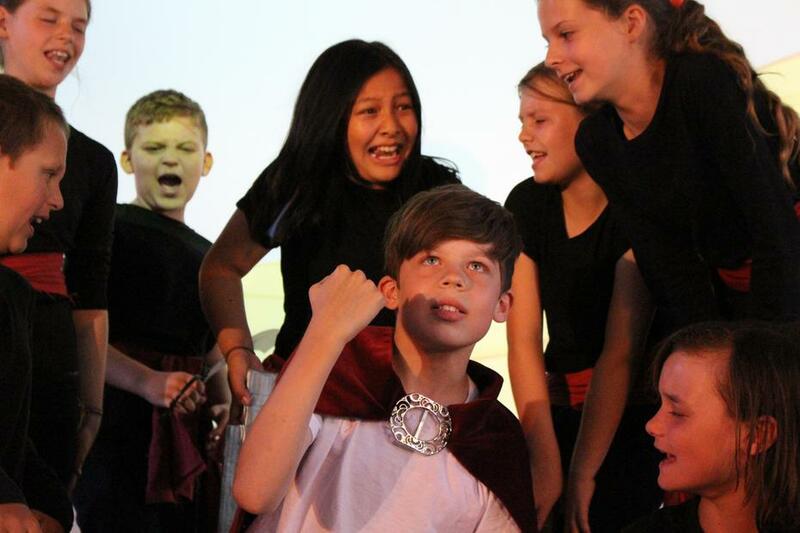 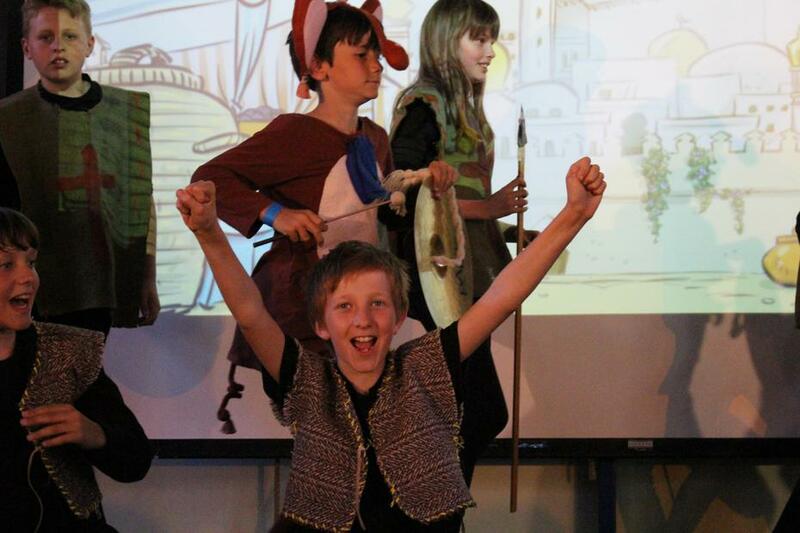 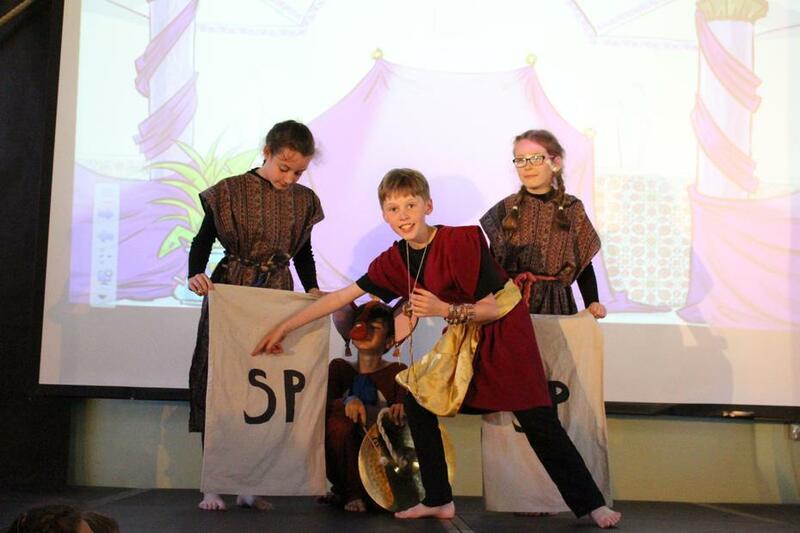 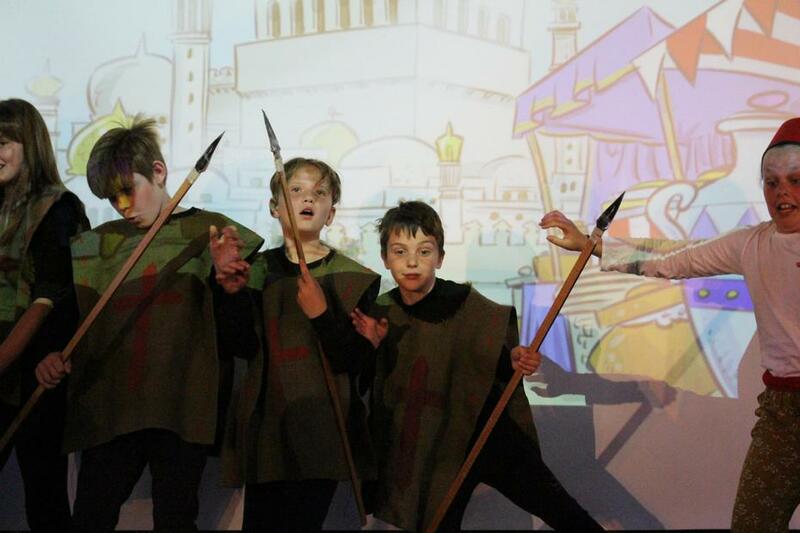 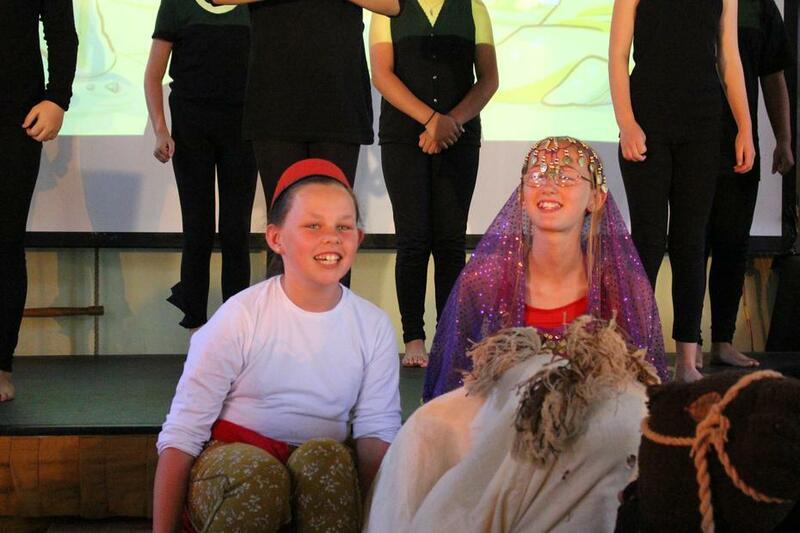 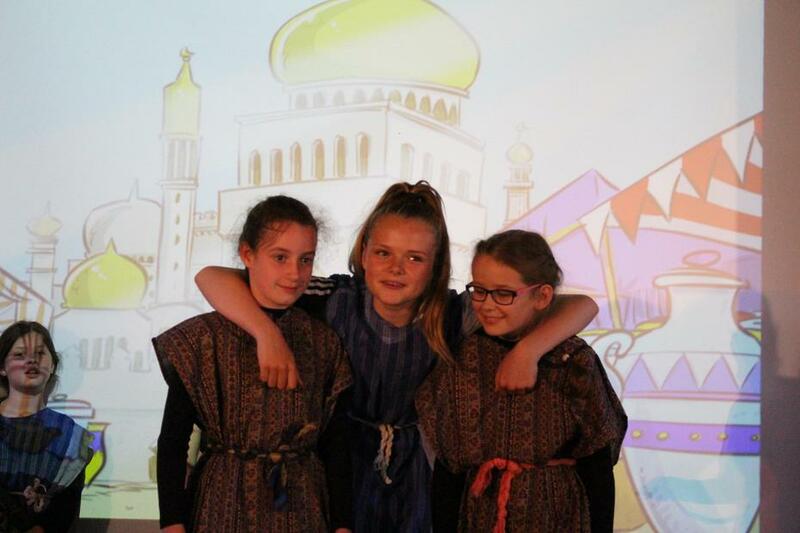 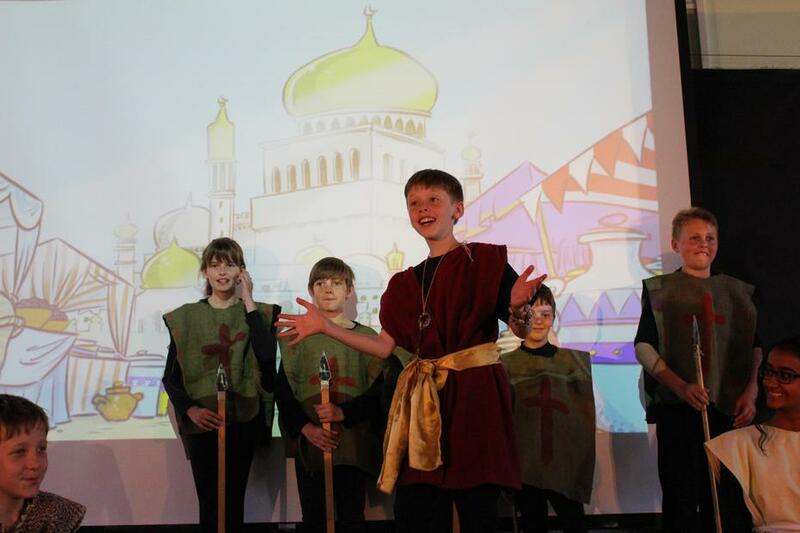 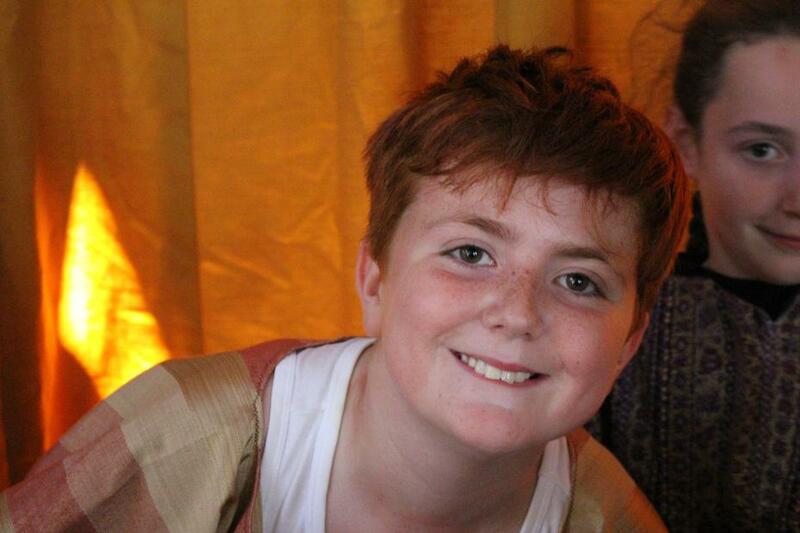 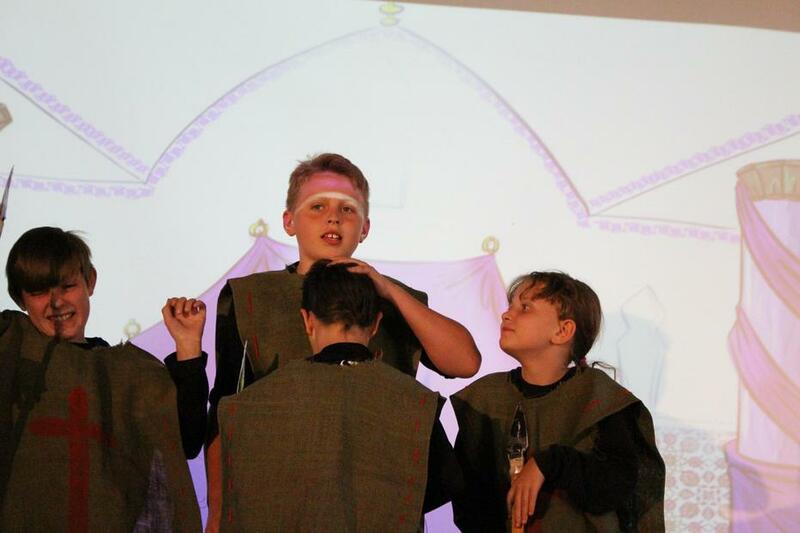 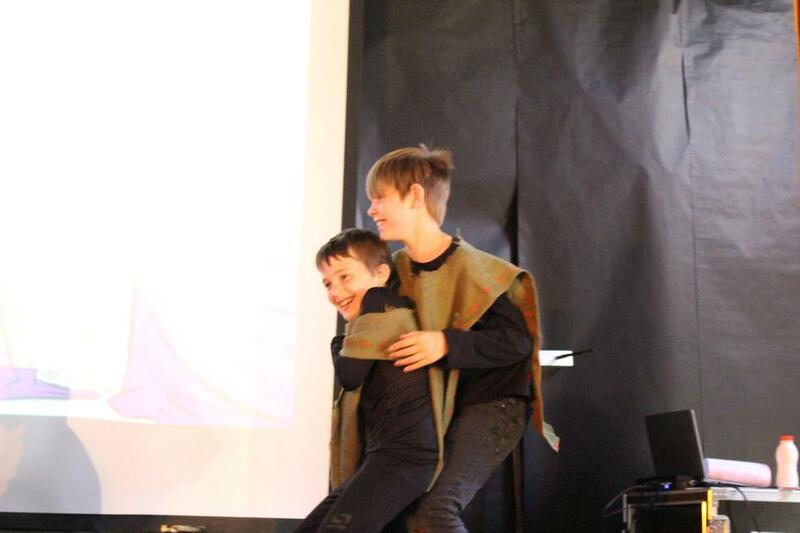 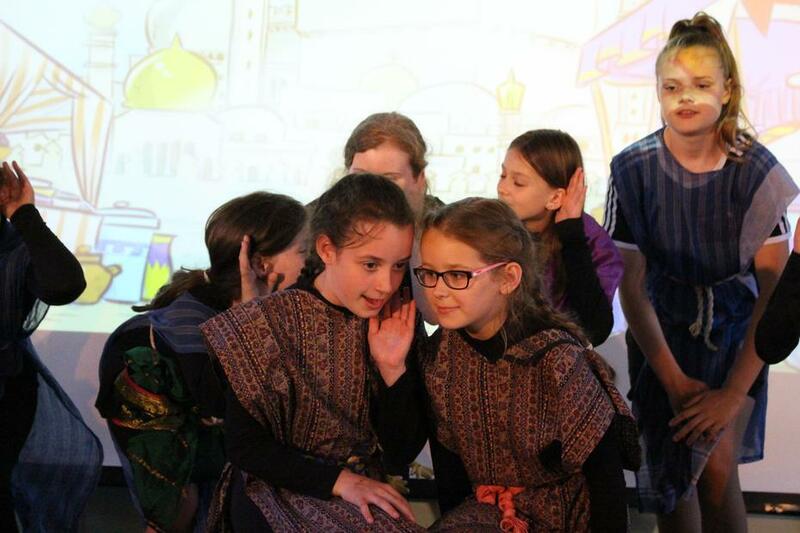 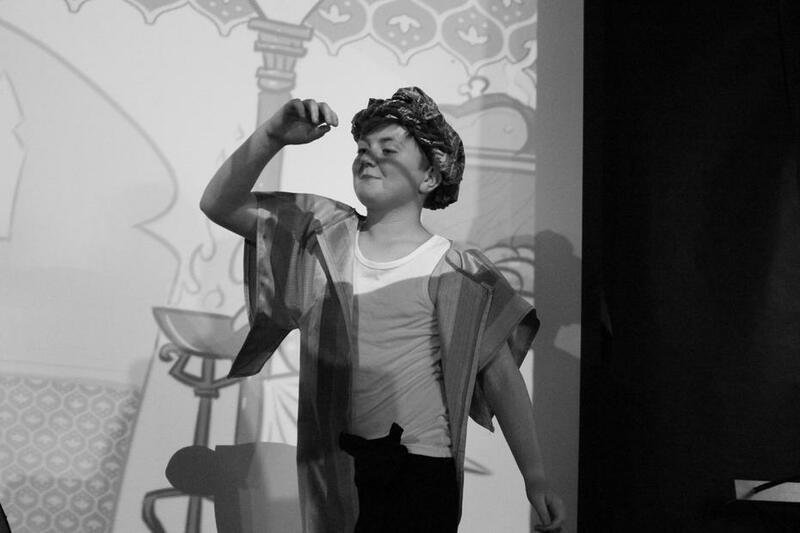 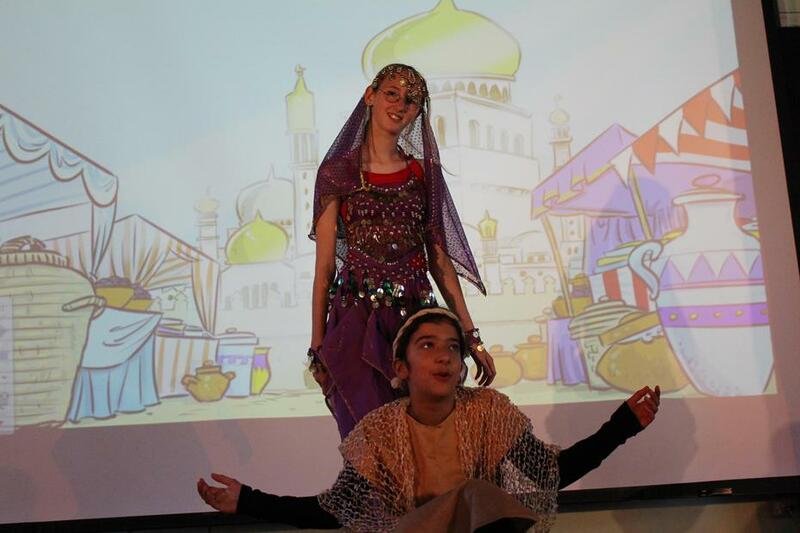 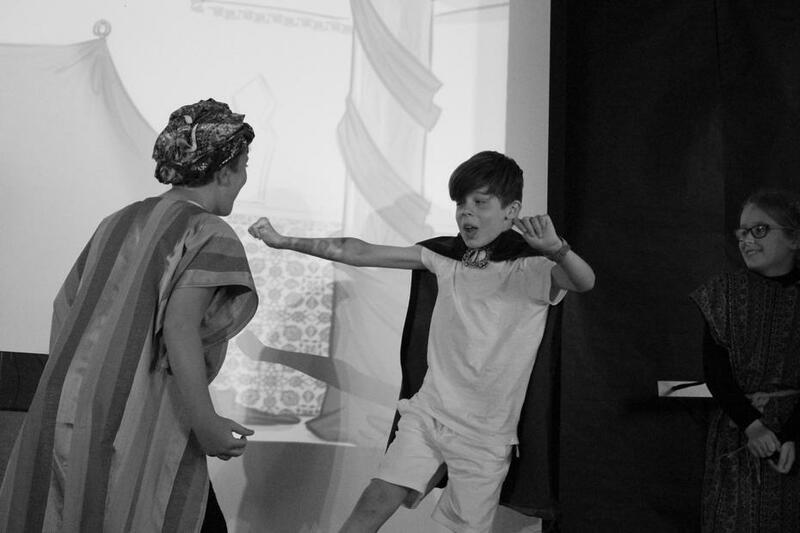 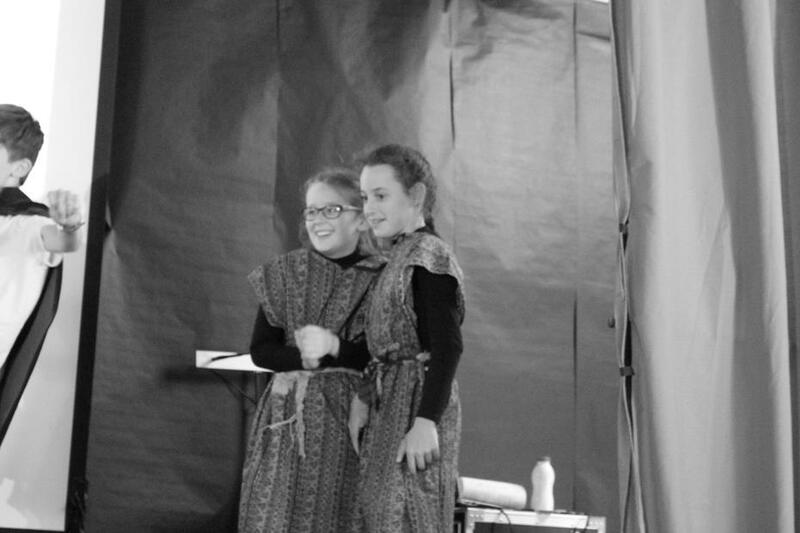 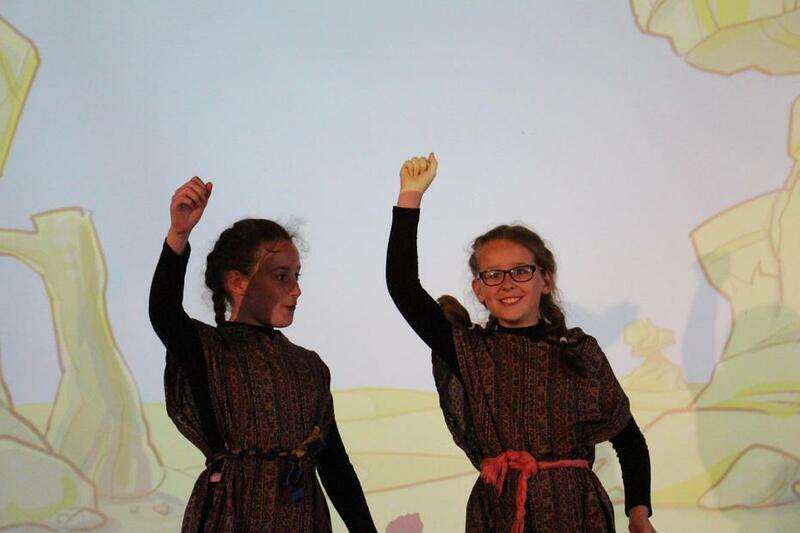 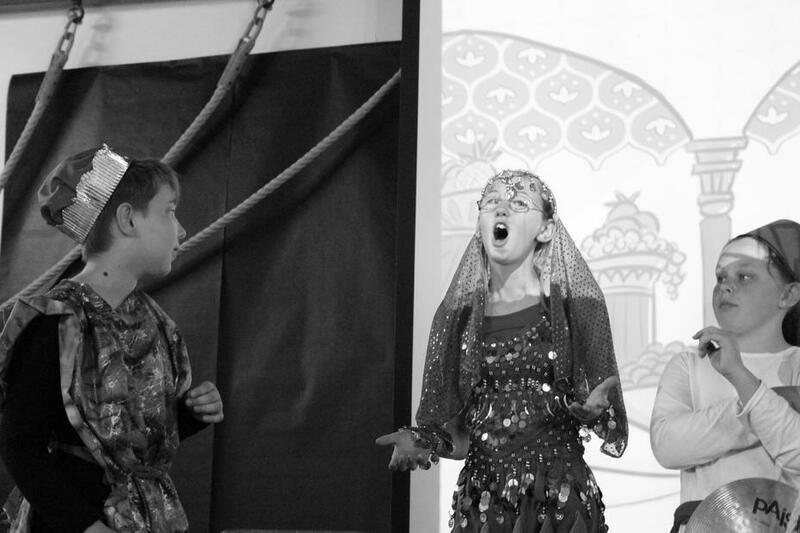 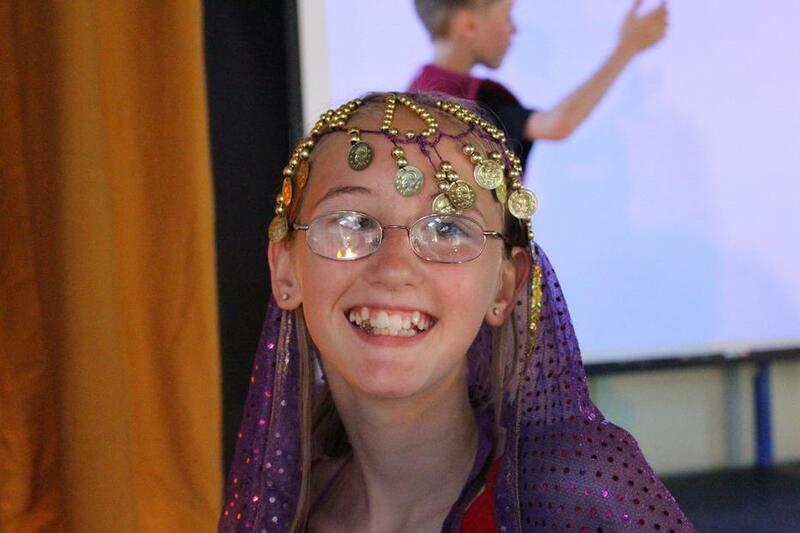 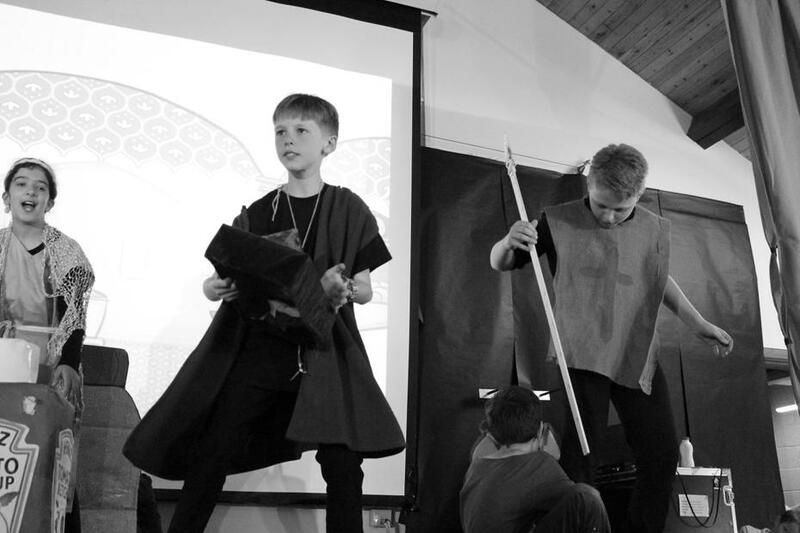 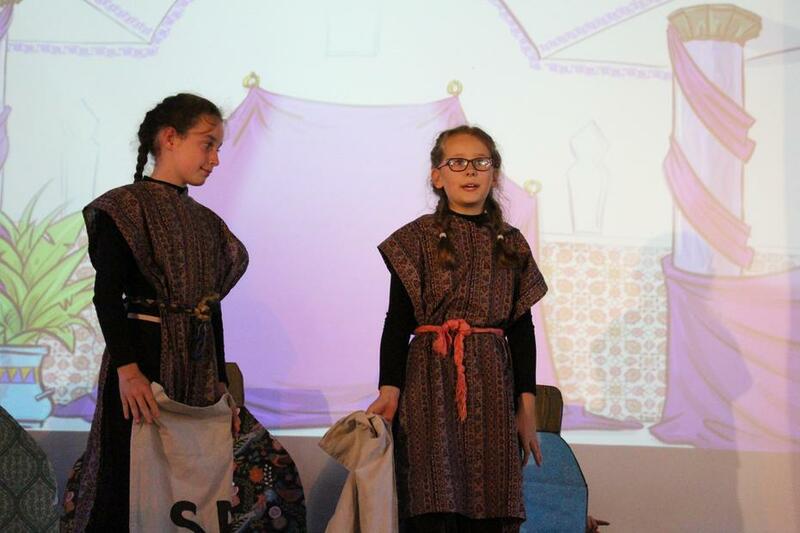 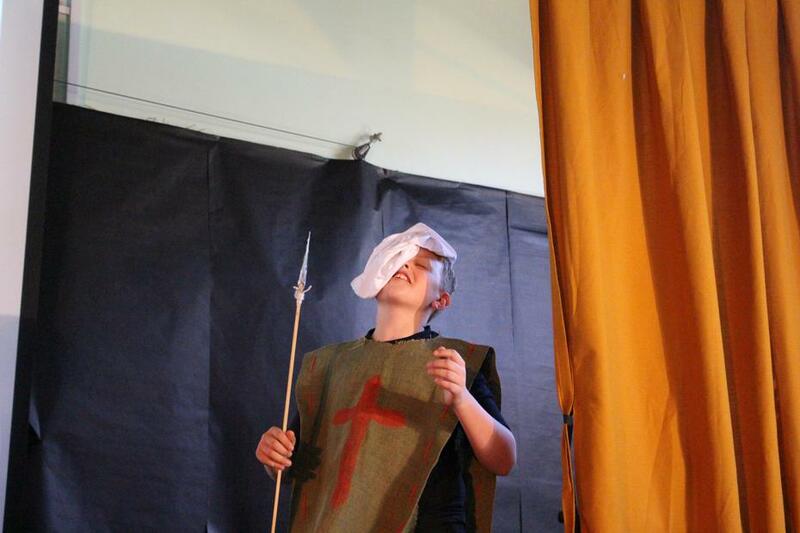 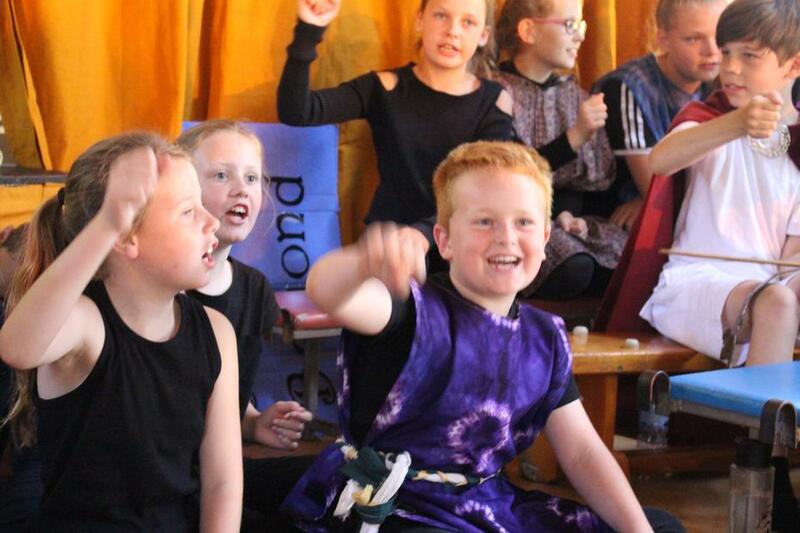 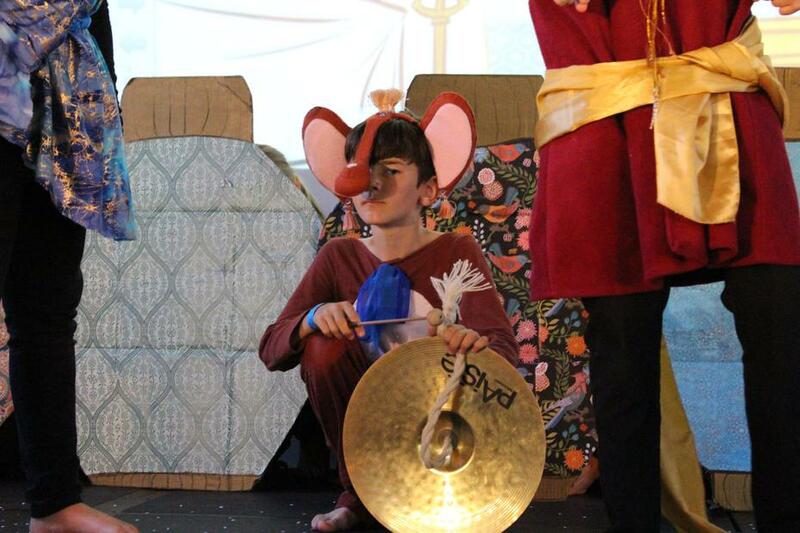 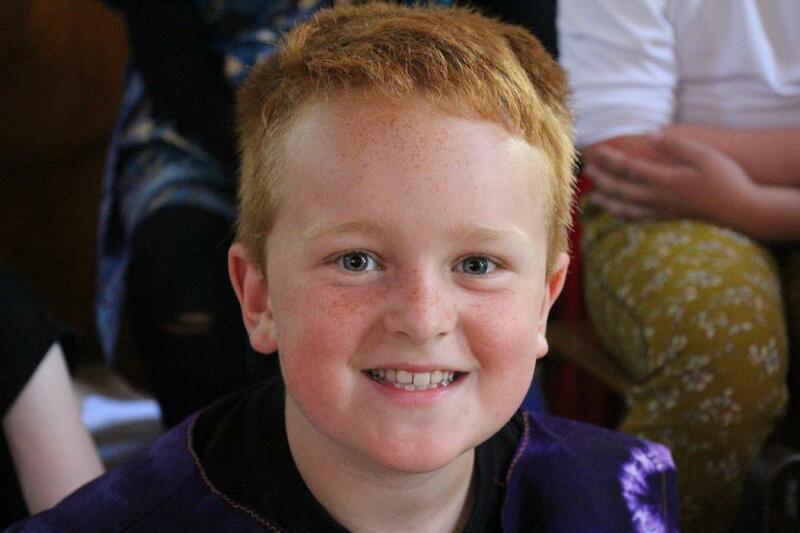 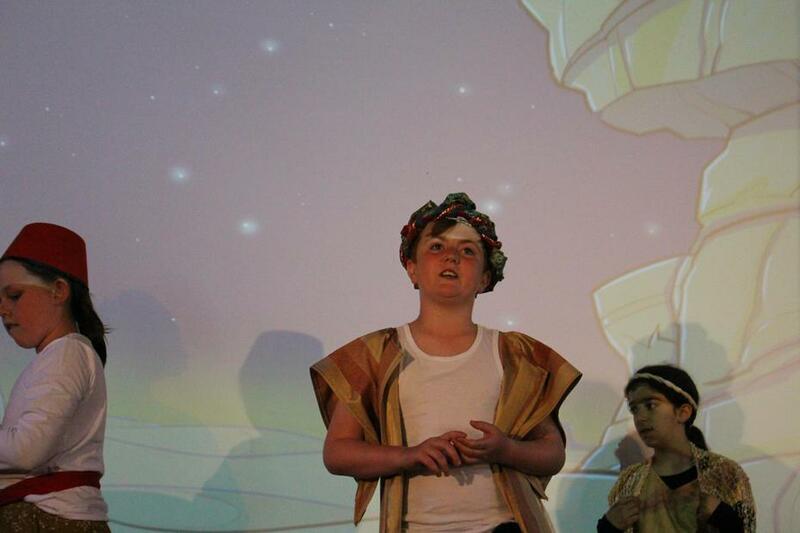 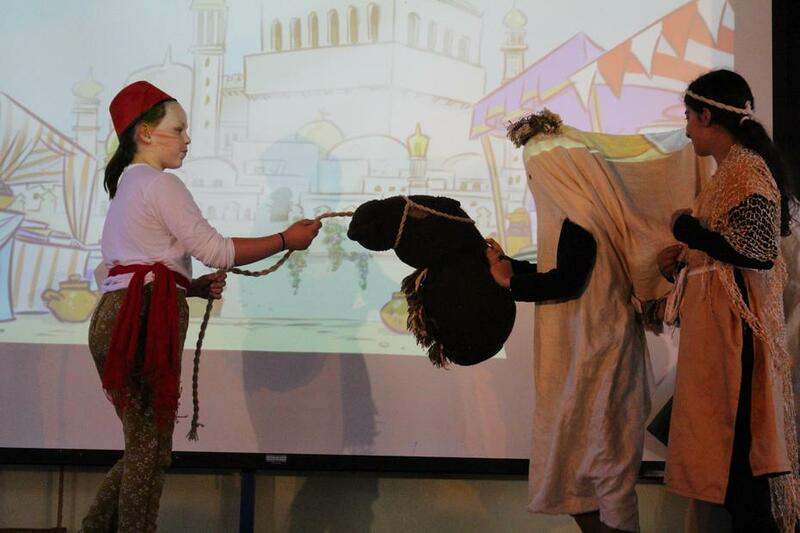 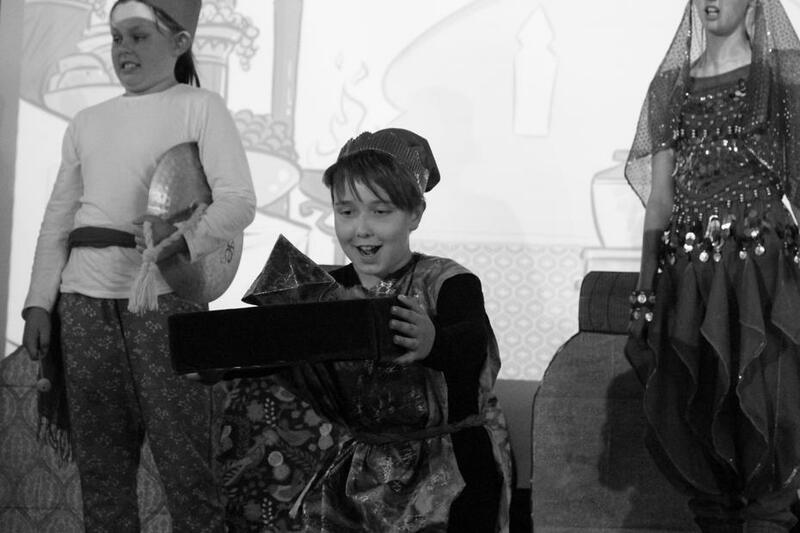 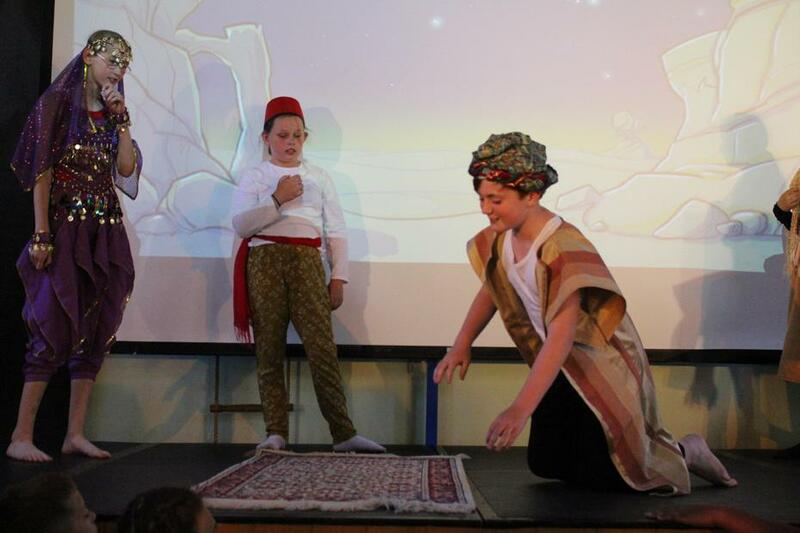 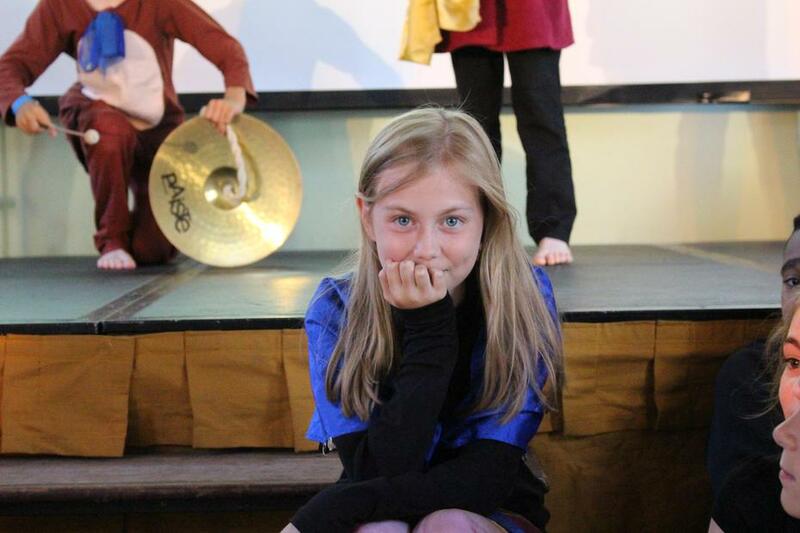 ...and behold the wonder of the Y5/6 production of Ali Baba and the Bongo Bandits! 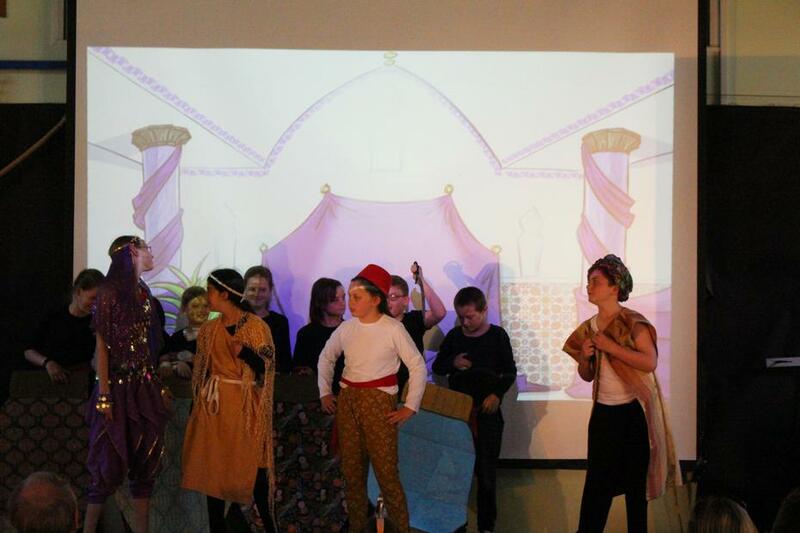 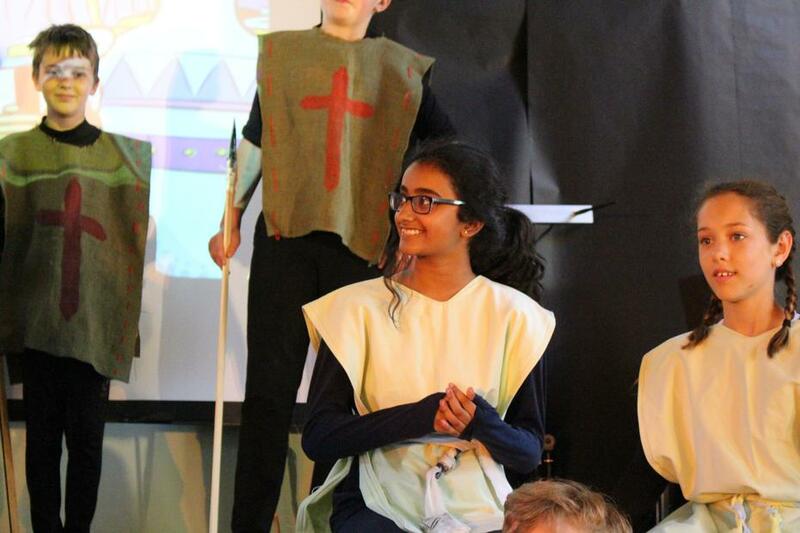 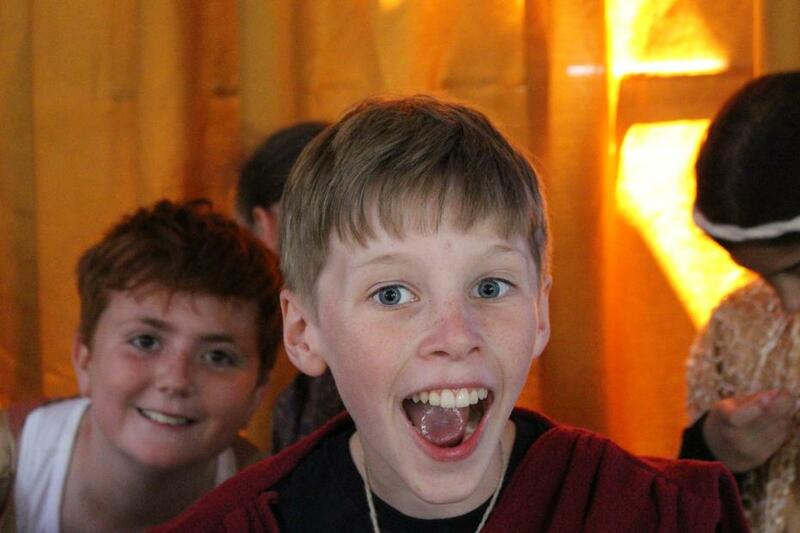 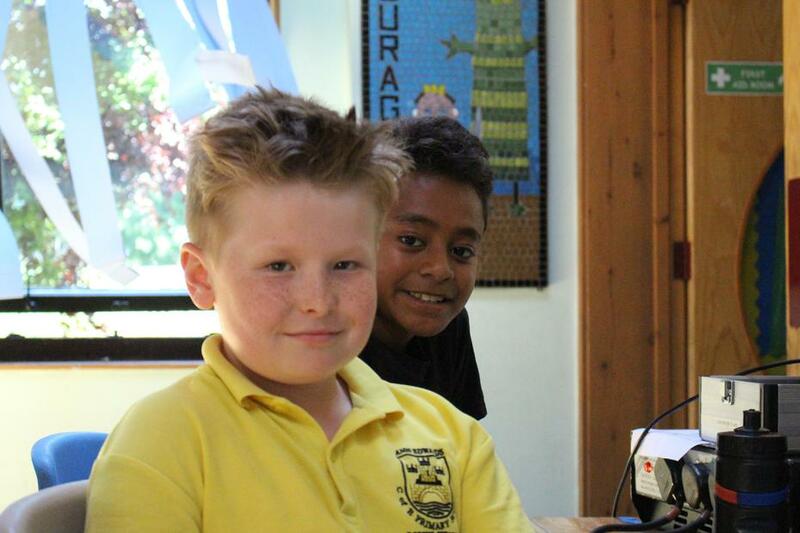 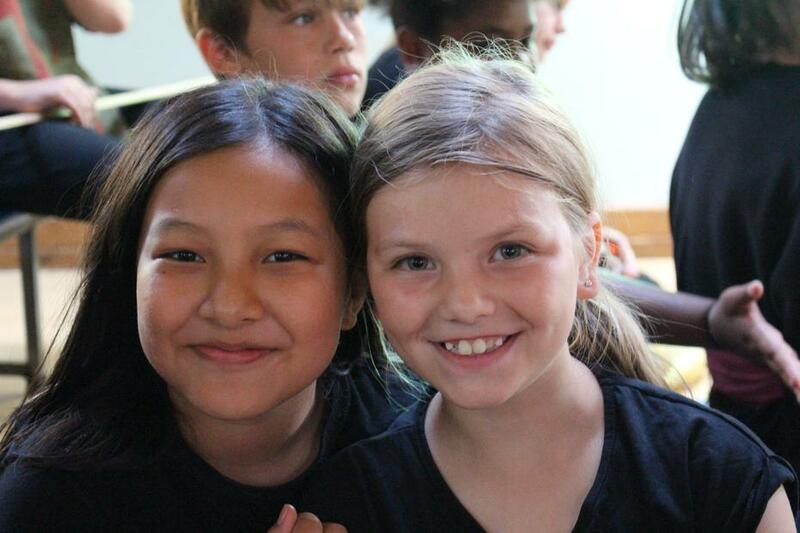 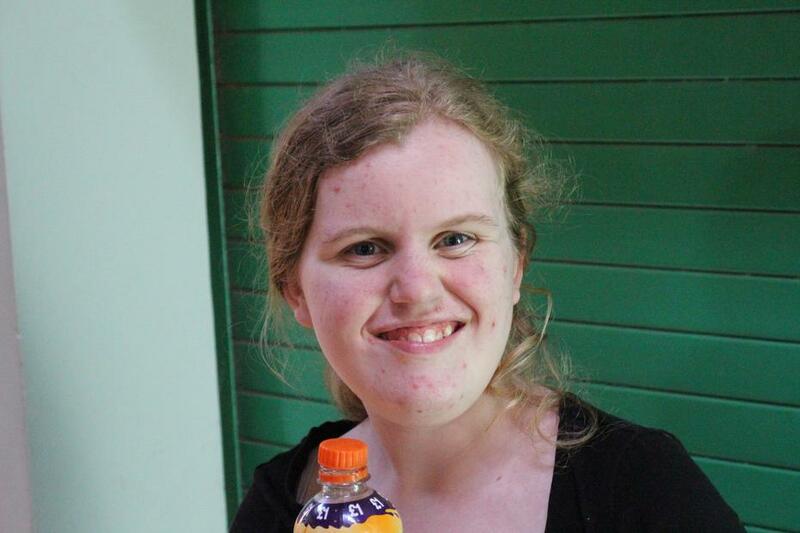 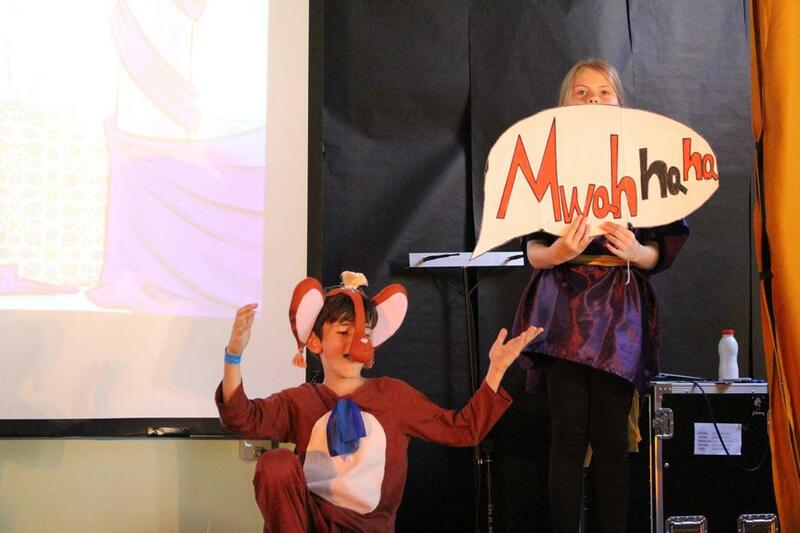 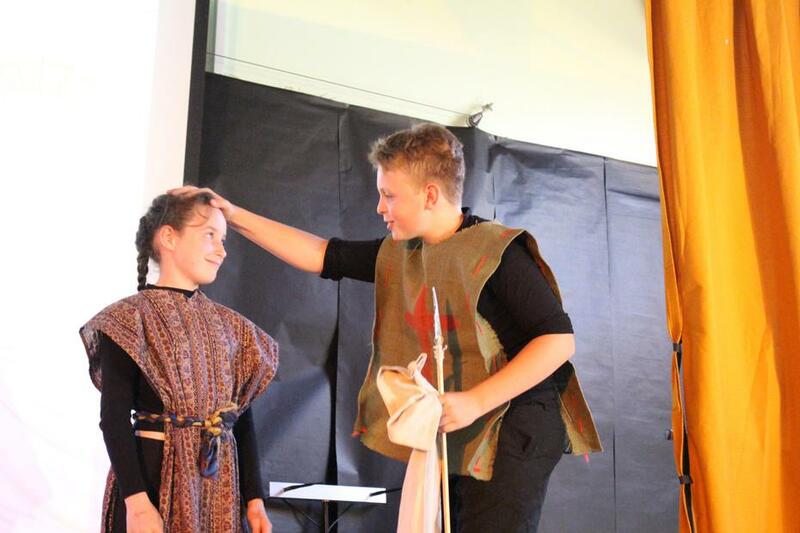 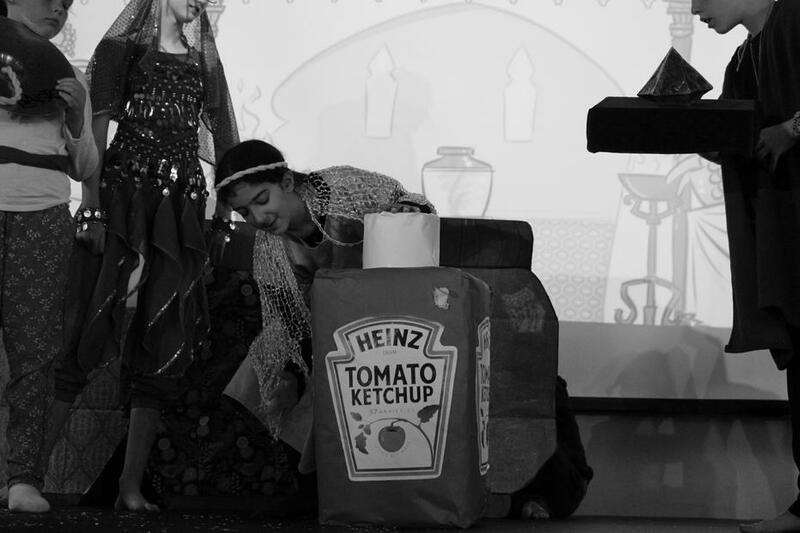 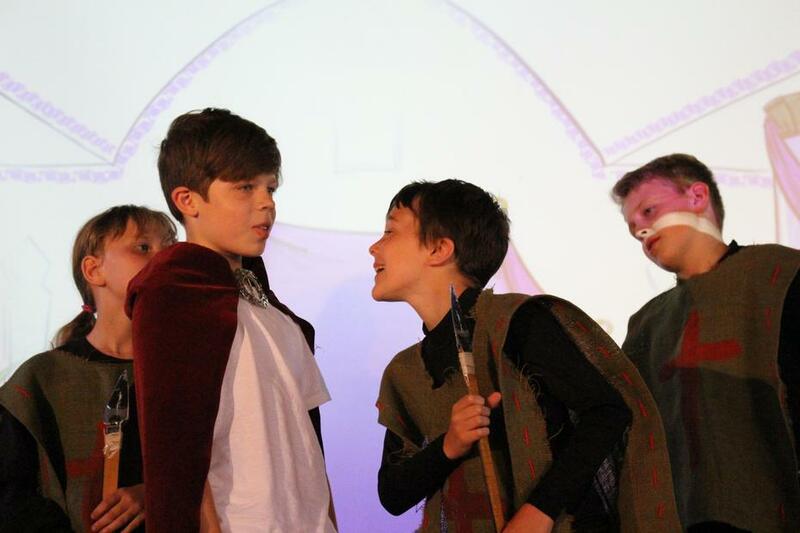 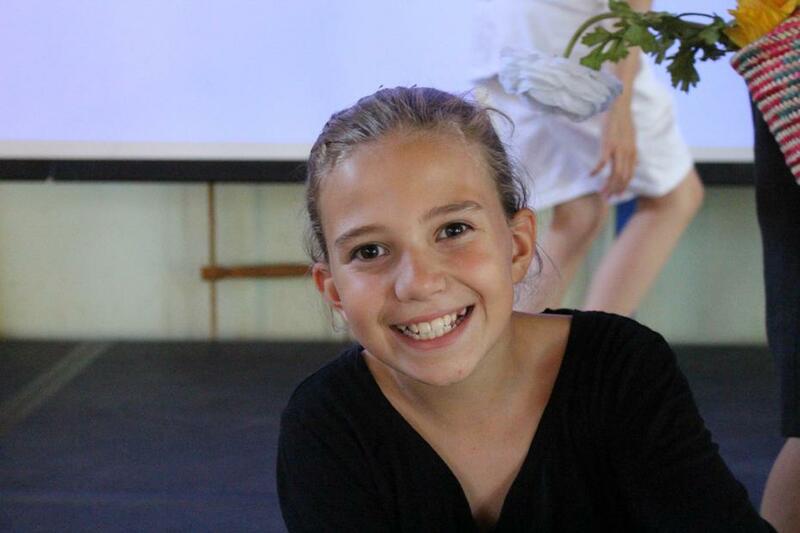 The pupils did so well and were beaming throughout the production, as were all the audience. 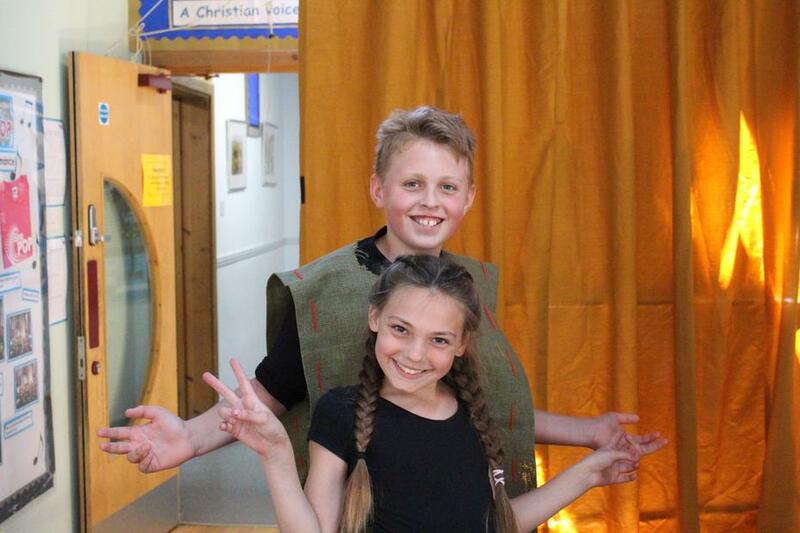 Thank you to all the parents who helped with the costumes, Joan Townsend who kindly gave many costumes to the production also, and to all the staff and helpers who made such a difference to the pupils and production!